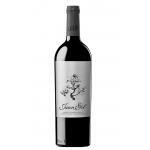 If you want to buy Juan Gil 4 Meses 2013, at Uvinum you will find the best prices for Jumilla red wine. It is not possible to buy Juan Gil 4 Meses 2013 right now. Notify me when I can buy Juan Gil 4 Meses 2013. Give us your email and we will notify you when you can buy Juan Gil 4 Meses 2013 online. 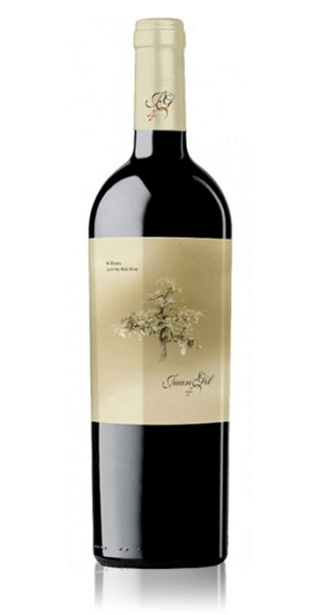 Bodegas Juan Gil elaborates this Juan Gil 4 Meses 2013 , a red wine from the region of Jumilla based on the best monastrell from 2013 and comes with an alcohol content of 15%. 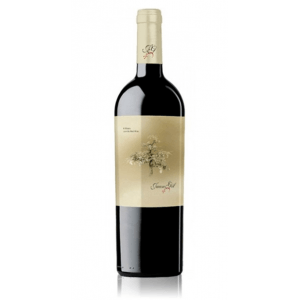 The Juan Gil 4 Meses 2013 is the ideal red to combine with hard cheese and blue cheese. 3,9 of 5 points is the average score of this red according to Uvinum users. 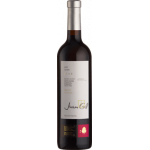 Juan Gil 4 Meses 2013 is a red wine with 4 months of crianza elaborated from the Monsatrell grape with a strong fruity presence converting on the palate to a vivid wine, tasty, full-bodied and persistent. 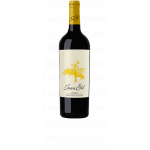 To get the most out of its taste pair this Spanish red with rice dishes, vegetables, mushrooms, red and white meat or something sweet such as cottage-cheese pie. Recommendations from the winery Bodegas Juan Gil itself. A good wine with a good quality-price relation. - View: 2013 Juan Gil 4 Meses has an intense bright cherry color with ruby ​​highlights. Middle layer. Tear fine. - Nose: clean, powerful and pleasant nose. Predominantly an intense red fruit. Gradually pleasant toasted spicy and lactic notes appear. - Mouth: The palate is rich and expressive. Good entry, with remarkable volume, the palate leaves a high fruit load. Good acidity, ripe, marked and pleasant tannins. an aftertaste of ripe fruit and toast aftertaste markedly. DEVELOPMENT: A red wine made from old vines planted over 40 years about 700 m above the nievel the sea. The harvest is manual and starts in late October. Traditional winemaking. 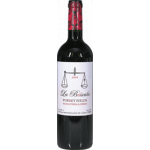 AGING: This wine has undergone a 4-month aging in barrels of French and American oak. I like the wines of Jumilla and this, in particular, is very appealing, versatile and uncomplicated. A red that even now goes well in summer light meals (or snacks accompanying him well, depends on how you want to see). - View: Juan Gil 4 Months 2013 has bright cherry color. 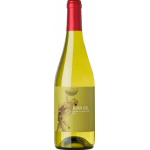 Juan Gil Roble 2013 - Red Wine with 750ml is a Red Wine made in Spain Murcia. Cherry, garnet rim. Expressive, ripe fruit, balsamic, spicy. Boca tasty, powerful, fleshy, balsamic. 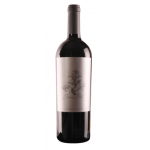 We really like this wine - full bodied with a hint of sweetness. - View: Juan Gil Roble 2012 has an intense cherry red color and alive. - View: Intense cherry red colour. - Nose: Fruity and new wood. - Mouth: With good structure and tasty. 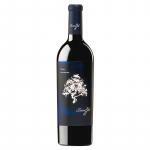 - Colour: Juan Gil Monastrell 2010 is a deep cherry red colour with violet tones . Bright .